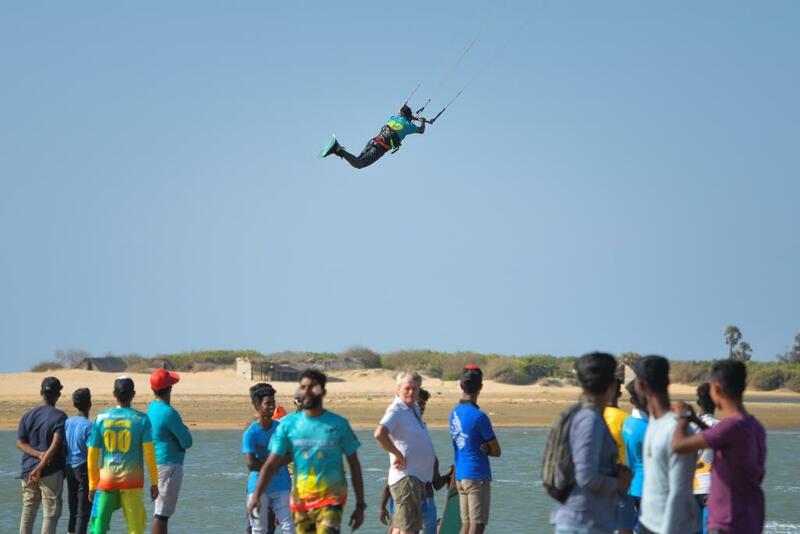 With an opening day registration of over 60 riders from 13 countries, the KTA Sri Lanka was shaping up to be the event everyone was hoping for. 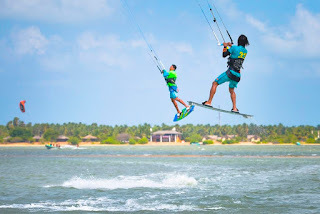 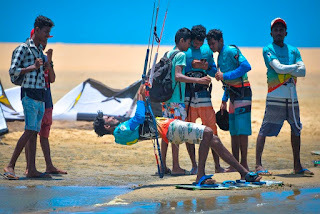 The event set to take place on the stunning flat water freestyle heaven at Kalpitiya, was already seeing the wind being to fill in, even before the last rider had checked in. 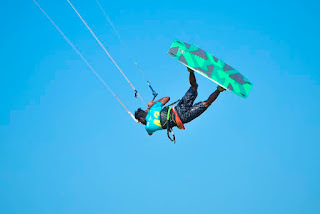 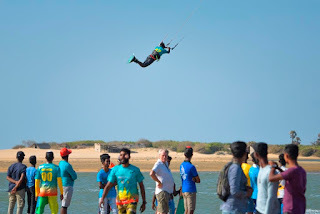 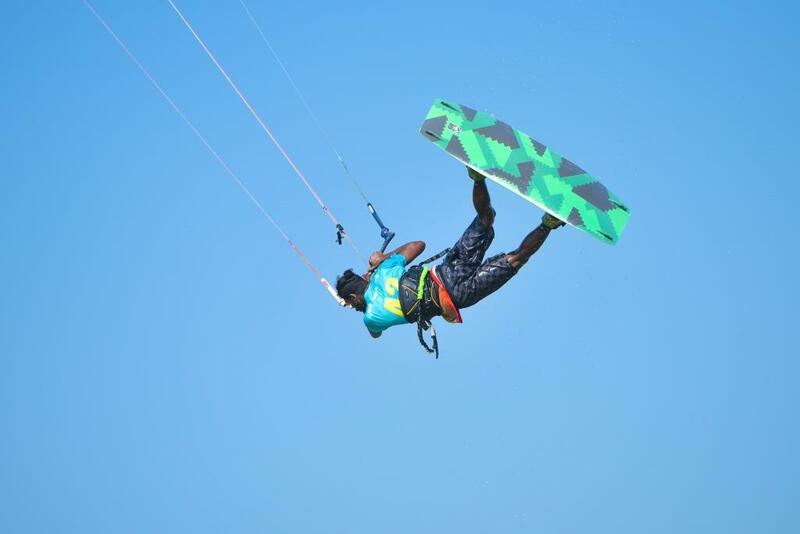 Sponsored by the Sri Lanka Tourism Ministry and supported by the kite schools from the Kalpitiya Windsports Club, the first day of the KTA Sri Lanka was designated for the Sri Lanka Freestyle X National Championships. 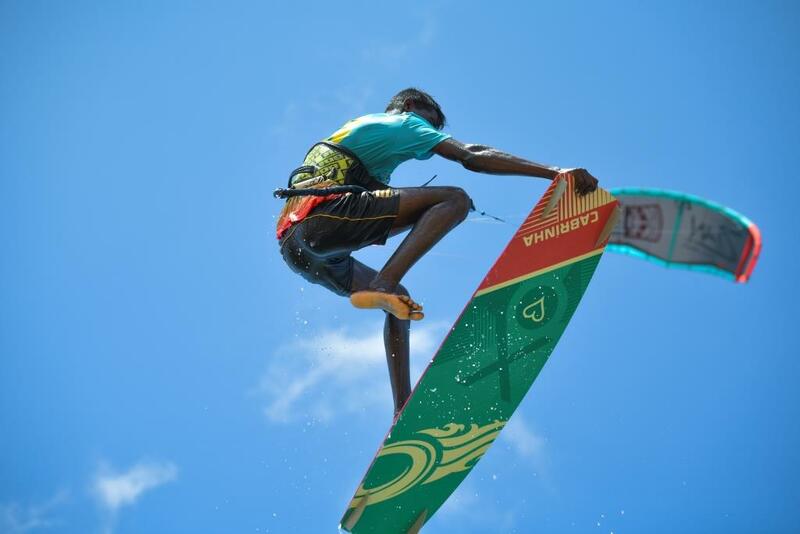 It was the event start that is sure to set the scene for the rest of the week, as the local riders showed the international riders how to throw-down on their home turf. 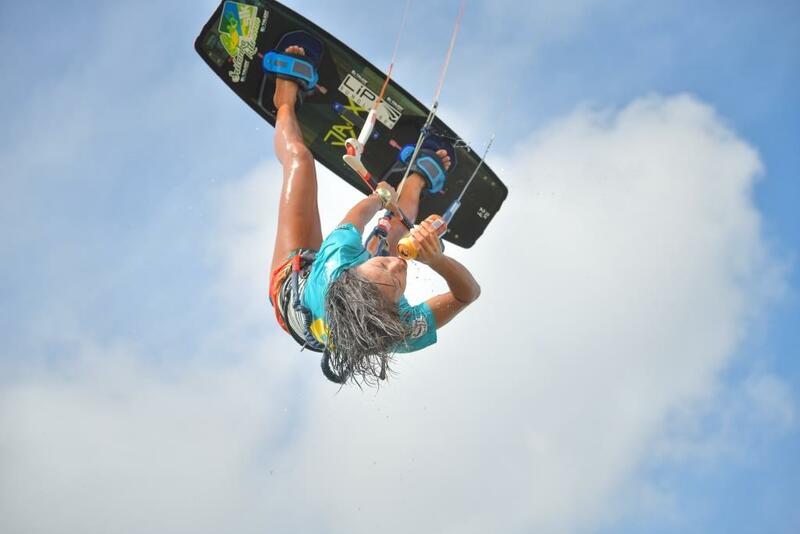 Freestyle X, the freeride competition format developed by the KTA, allows riders to mix together their old and new school moves to show off the best of what it means to be a freestyle rider. 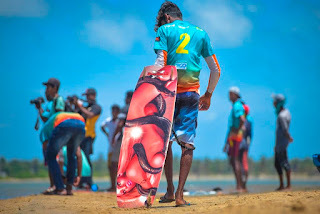 It is a format that perfectly suits the strong Sri Lankan conditions, allowing riders to boost their old school moves and power the new. 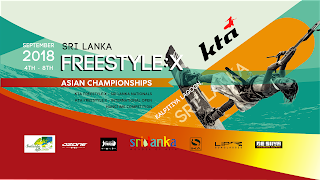 With an awesome mix of deadmen, handle passes, kiteloops, F16’s and board offs of every variety, the early heats of the Sri Lanka Freestyle X National Championships began to unfold. Local friends and rivals alike pushed each other to perform at their best and although of course not every rider would make it through to the later stages, they showed the impressive level Sri Lankan kiters have now reached. The runners-up final began in the same vein as the semi’s, but unfortunately at the halfway point Nasar’s slammed in a hard landing and his board snapped in two. Although after this Nasar was taken a replacement board by the rescue team, this is under the rules seen as outside assistance and gave the win to Mihdukulasuriya. 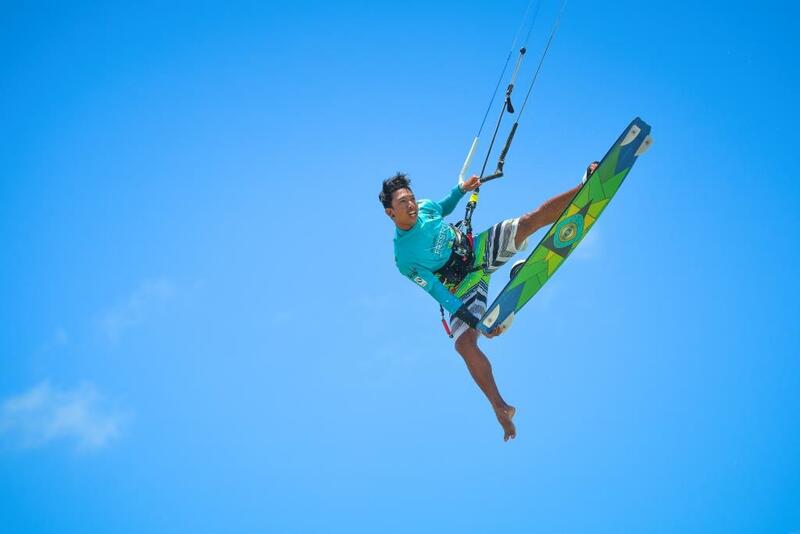 Today has a seen a classic start to a freestyle event, high standards and hard fought competition that with the wind forecast to remain at this level throughout the week, we can look forward to a lot more top level kiting as the international riders get set to join the proceedings. 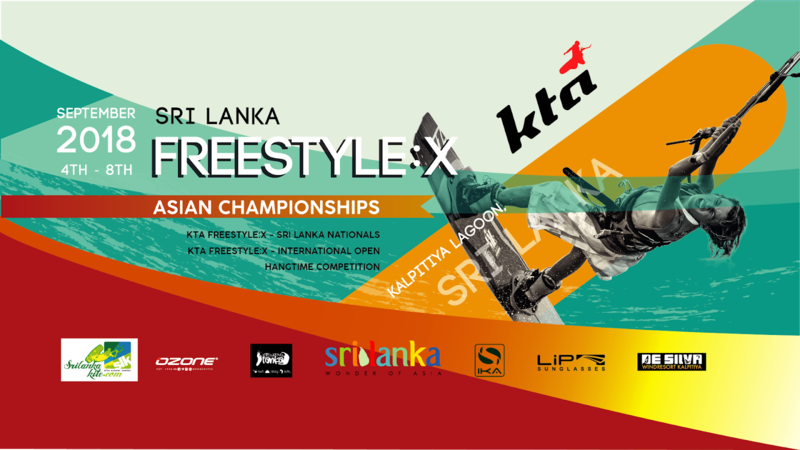 KTA Sri Lanka and the pumping winds have brought us to the much anticipated Asian Freestyle X Championships, the main event of the week here in Sri Lanka. 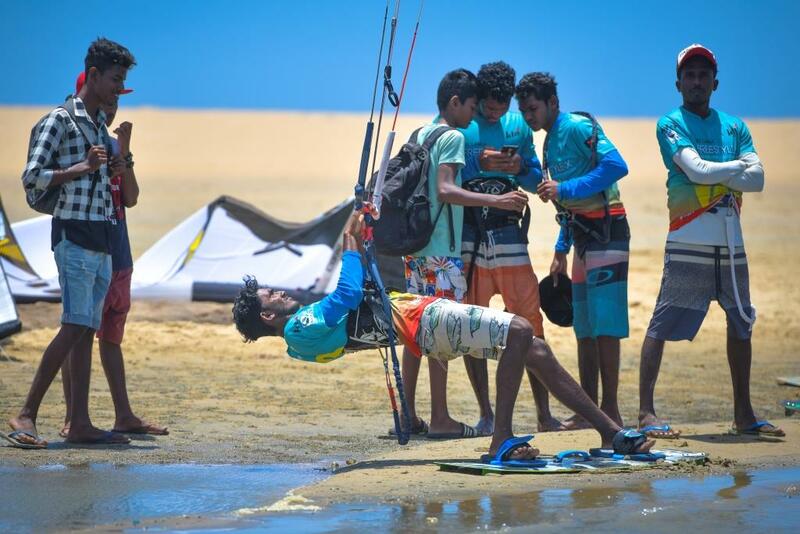 The riders are now all very tuned into the conditions at the Kalpitiya lagoon and ready for the day’s competition. The wind as it has been all week was averaging around the 20kt mark with just a few gusts and lulls throw in to unsettle the competitors. Unfortunately though in these conditions have taken their toll on a few of the riders and several of the first heats out on the water today were in effect by’s as injured riders were unable to compete. 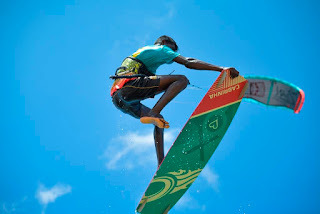 In this situation the rules still require their opponent to take to the water and complete one scoring jump, to justify the win. 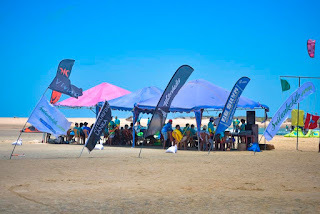 But then with the admin rounds dealt with, the competition took off for real, with two rounds of heats that saw riders giving their all once again in the cut and trust of Freestyle X. 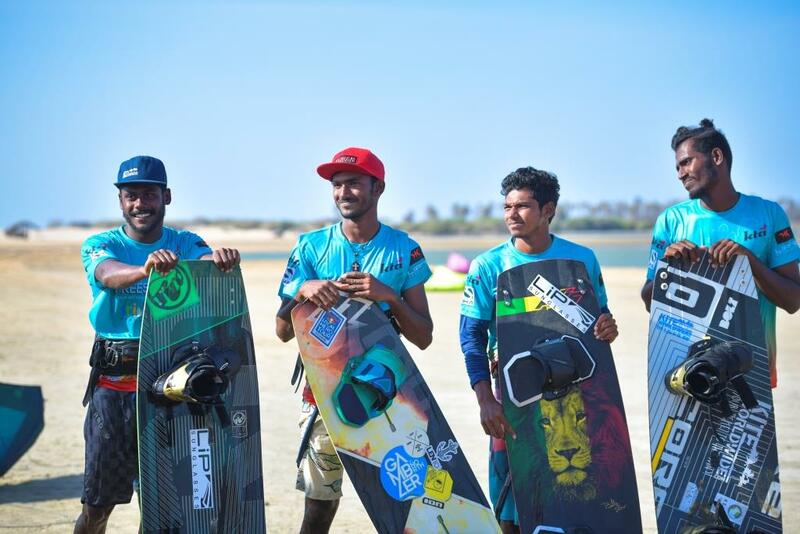 Strong performances from Sri Lanka’s Mohamed Althaf, Ajmal Nasar and Anishka Dinel, along once again saw these local riders progressing well through the early rounds. 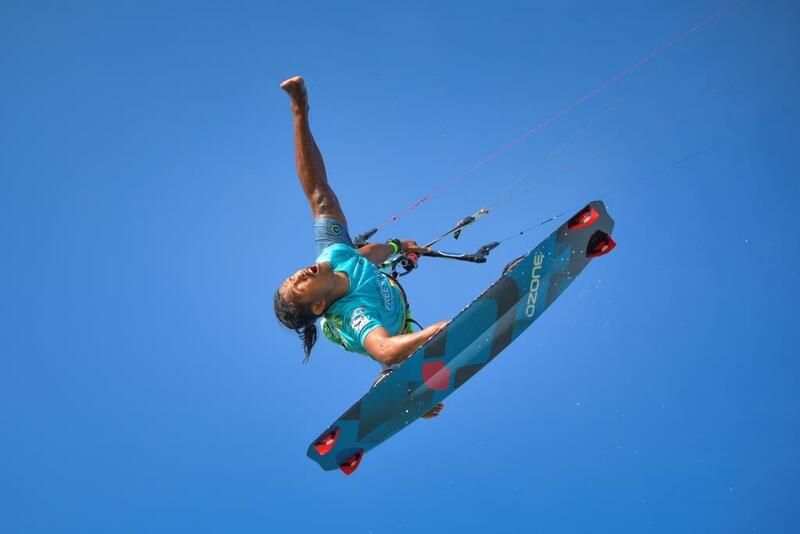 Their run though was brought to an end by Vietnam’s Phu Phoang Lai, the Philippines Mark Magliqiuan and Thailand’s Yo Narapitchit Pudla and Prawit Buachatturat. 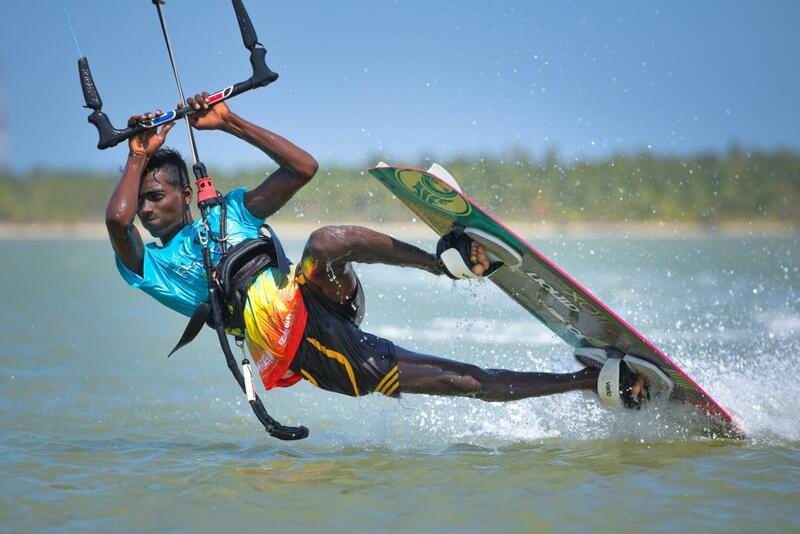 The latter group of riders were now through to the semi-final rounds, each with their sights set on the championship title. 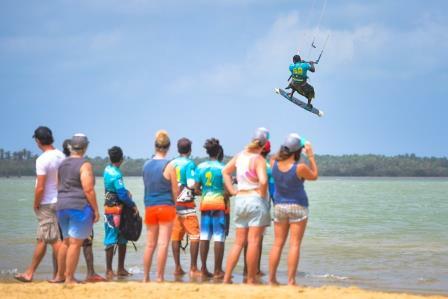 It was though the turn of the women to take to the water and settle who would be their 2018 champion. 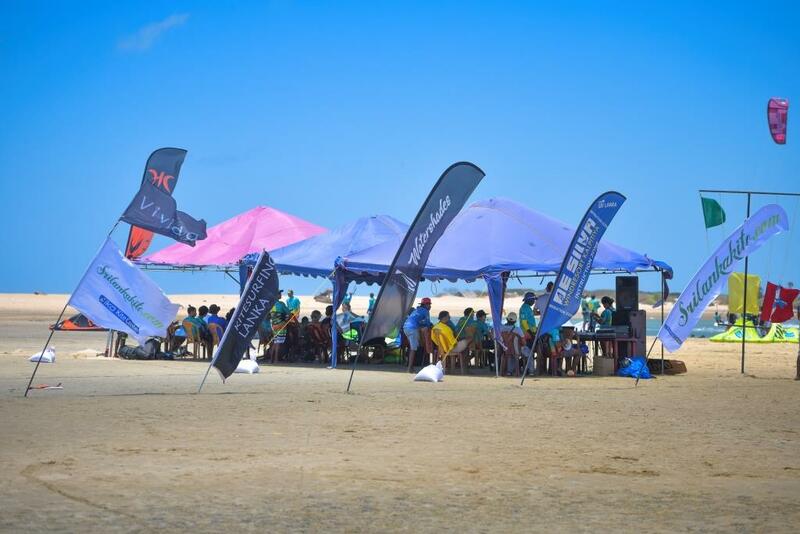 Attention then moved back to the men’s group, as our semi-finalists battled it out to grab their place in the finals. 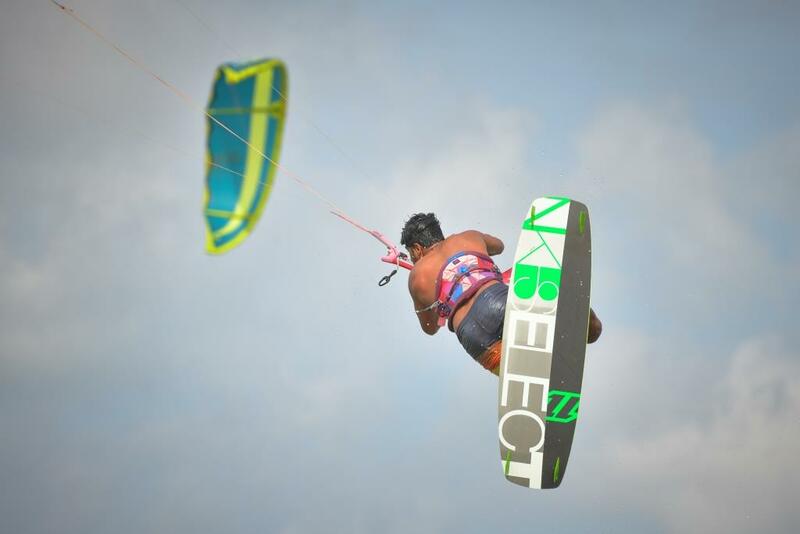 The final though would turn out to be an all Thai affair as Pudla and Buachatturat held off the challenges of their rivals. The Pudla / Magliqiuan semi-final was though in particular staggeringly close, with only a 0.5 difference in the score between the two. 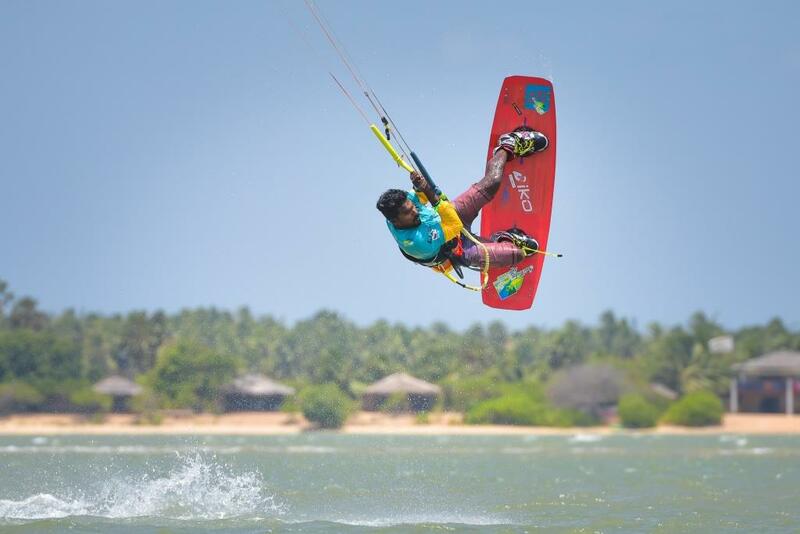 Magliquian would though pick up the bronze medal podium slot, after his runner-up finals with Vietnam’s Phoang Lai, who’s early form of the week deserted him this time. 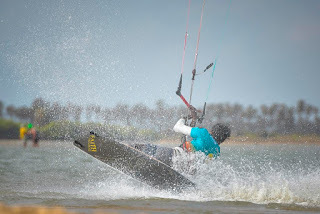 In particular Phoang Lai failed to land two attempts at his normally rock solid slim chance and this seem to throw him of course a little. 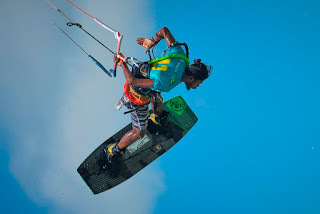 Magliquian though was still on a roll from his near defeat of Pudla and really did not put a foot wrong to take the win. 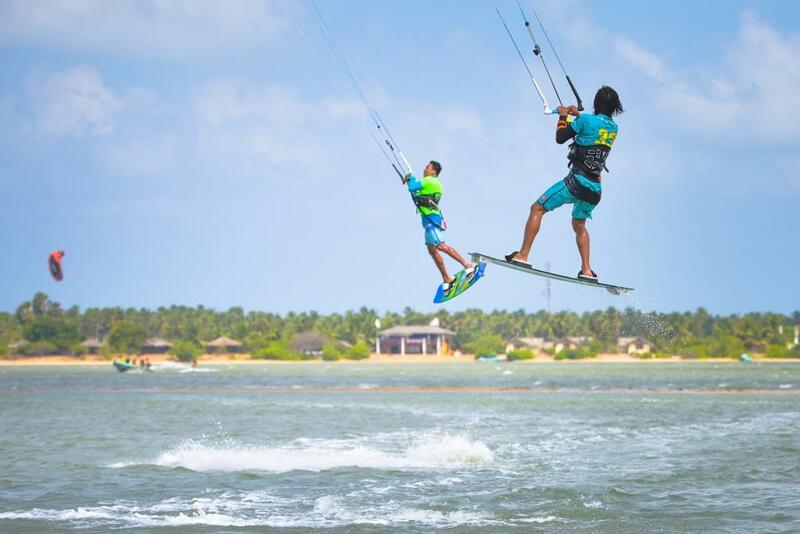 The men’s 2018 Asian Freestyle X final, would open with both riders matching each other move for move as they rolled out big one-foot front rolls, boar spins and 313/s. At this point with things more or less evenly matched, Pudla’s power began to tell and he started to pull away from Magliquian, ending of course with a massive well anticipated X5 front loop. 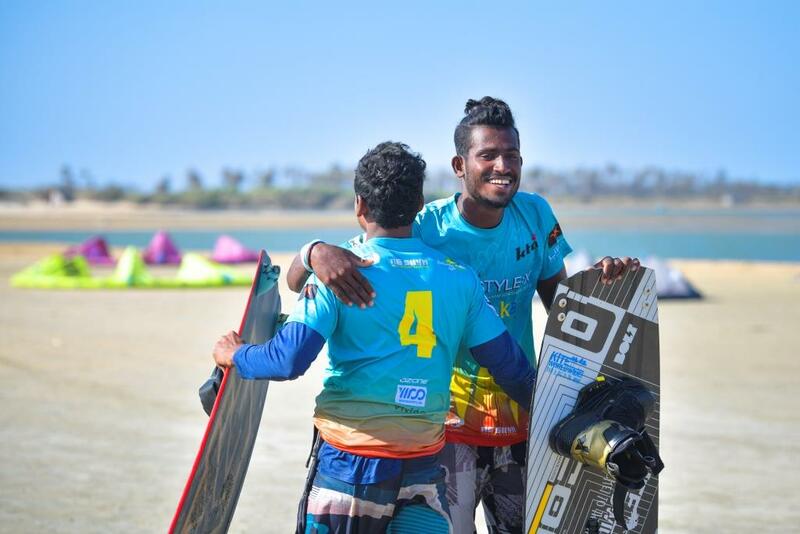 And with that, Yo Narapichit Pudla was once again Asian champion - although even as he admitted it was a bit of a surprise that at 31 years old he was still top of the pile. 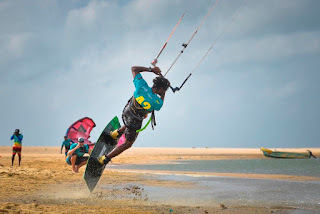 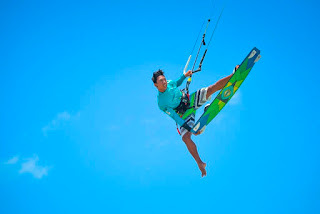 The KTA was formed to give an international platform to the skills and talents of kiteboarders throughout Asia, and to bring professional level competition and training to the region. 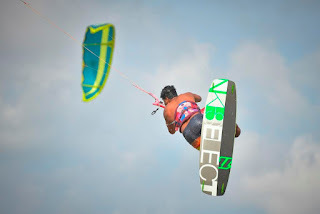 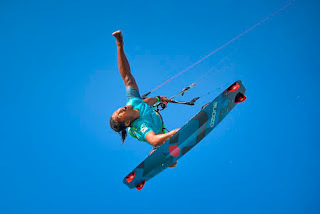 The KTA launched the first kiteboard event of its kind in Asia in September 2009 and since then delivered over 50 international events across Asia and Australasia ranging from National, to International and Asian Championships, including World and Youth Olympic Qualifiers.